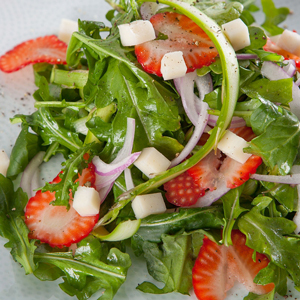 From seasonal salads to cool​ cocktails, we’ve got everything you need to chill out! Breakfast is a very important meal of the day and there is no reason to get bored with it! 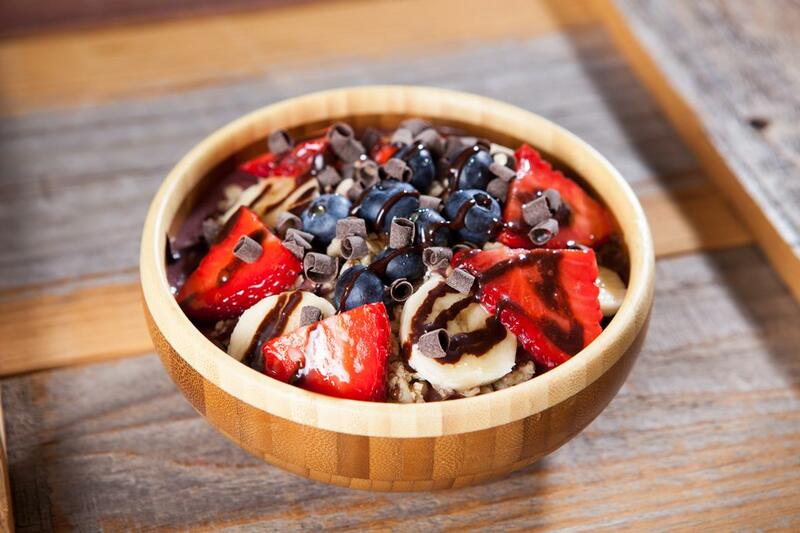 Nutritious and delicious açaí bowls are sweet, smoothie style bowls that pack a punch with health benefits. Here is a ​step-by-step guide on how to indulge in this power food. 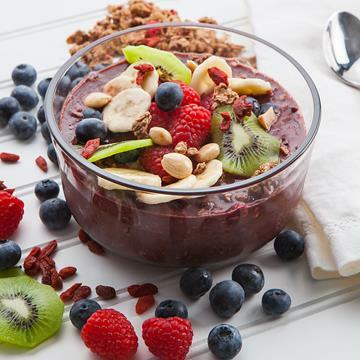 Make ​breakfast amazing with this easy and delicious DIY açaí bowl. This fresh, seasonal salad is crisp, sweet and peppery all at the same time. 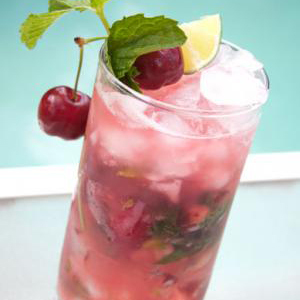 Fresh cherries are in season and perfect in a refreshing cocktail like this. 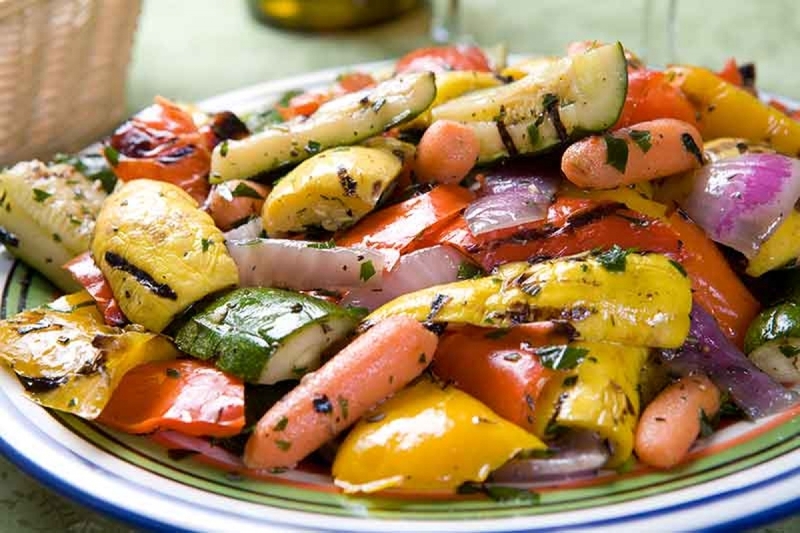 As you keep it cool in the kitchen and make more meals on the grill, use these healthy grilling tips from Dr. Liz to ​​make the best of your barbecue all summer long! Have you tried fruit beer yet? It isn’t just the latest trend, but a cultural tradition enjoyed since the early 1900s! Thirsty for something a little different this summer? 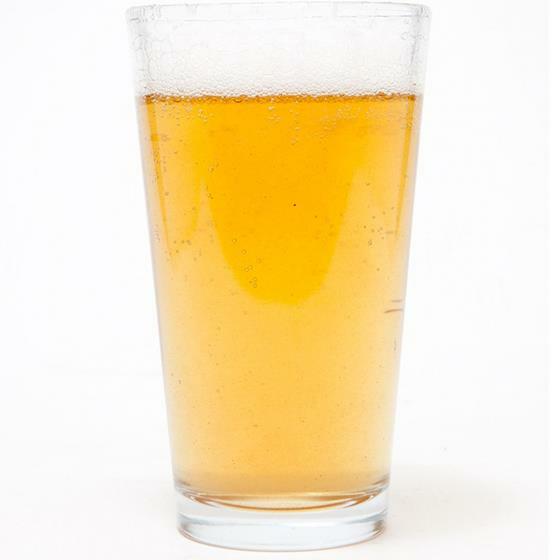 How does a refreshing Radler or Shandy-style fruit beer sound? 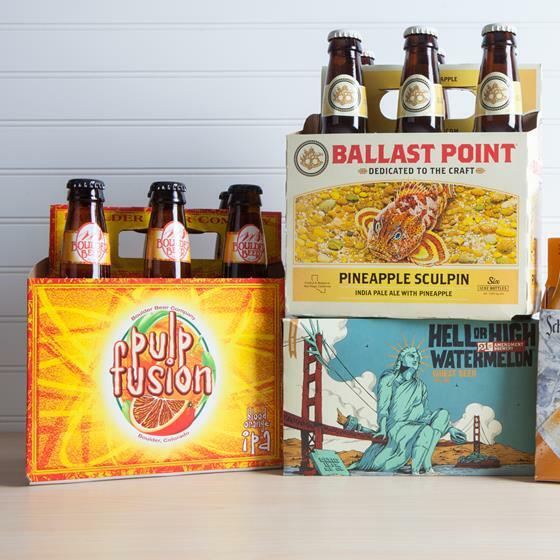 Give it a go and raise a glass with one of these fruity favorites! Join Nugget Markets for the 2016 Capital Pride Festival and Parade! All proceeds benefit the nonprofit Sacramento LGBT Community Center. 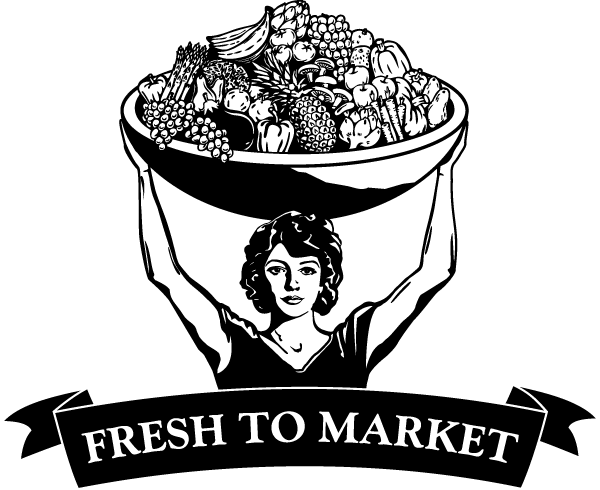 El Dorado Hills Nugget Markets will host a table at this fun community event. Come enjoy the tastings and offerings of local craft beer, wine and restaurants. Fun in the sun makes anyone thirsty, especially in this weather. 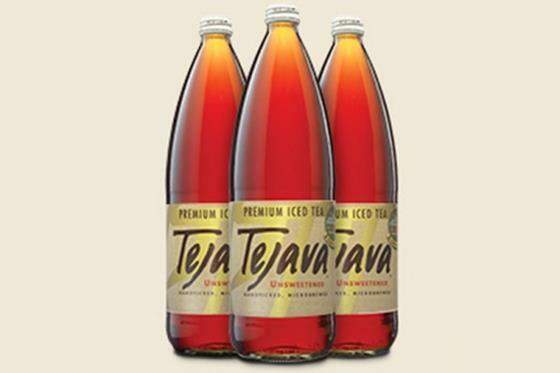 Stay hydrated with a nice cold bottle of Tejava Iced Tea—this week’s Secret Special! This Friday and Saturday, June 3 & 4, stock up and quench your thirst for delicious iced tea. Made with pure tea leaves from the island of Java, it’s tea-rrific!